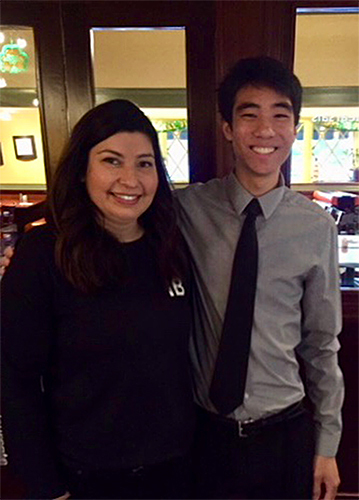 This month, the Kiwanis Club of Tustin recognized Matthew Nguyen’s as March’s “Young Man of the Month”. This month, the Kiwanis Club of Tustin recognized Matthew Nguyen’s as March’s “Young Man of the Month”. Matthew was honored for his involvement and leadership in volunteer organizations, academics and athletics. His counselor, Lisa Hermanson, and Matthew’s mother, Phuong and Dr. Williams attended the breakfast in his honor.